CBD 101 Class: What? Why? How? Name: CBD 101 Class: What? Why? How? 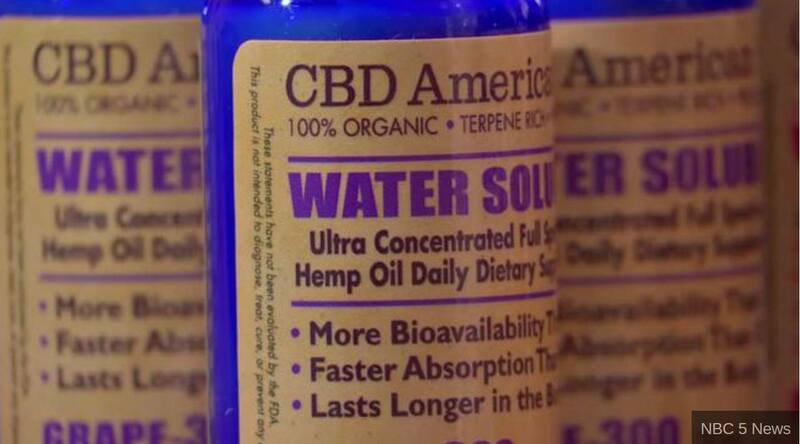 Are you curious WHAT CBD is, WHY you should use it, and HOW others are using it? Then this is the event for you! 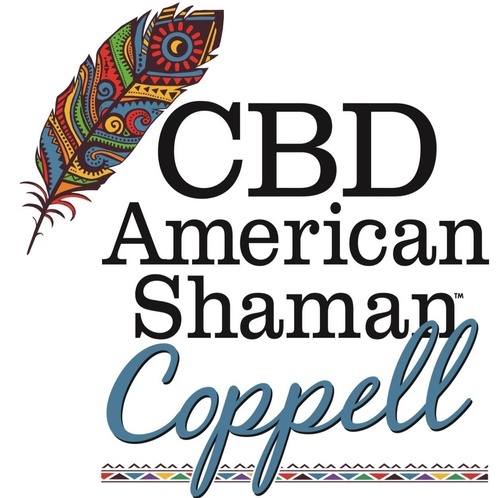 Join us as we host CBD Educator and Guest Speaker, Amanda Hughes-Munson for this informative session on how to use CBD for a healthier body and mind. Join us in this intimate setting as we provide CBD Coffee and Tea, along with free samples of our favorite CBD products. Guest Speaker Amanda Hughes-Munson is a Licensed Medical Esthetician, Cannabis Educator, Caregiver and Activist. She is a current Member of DFW NORML, North Texas Agricultural Hemp and Cannabis Entrepreneur, and Americans for Safe Access. She has her Certification from the DFW Academy of Cannabis Science and is now an Educator there. And She is the Official Pooka Girl for the Original Pooka Air Bong.